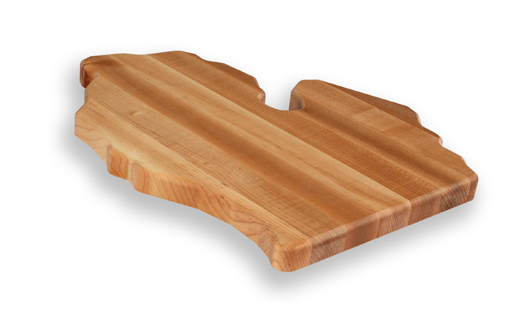 Maple Cutting Board: 12 in. x 18 in. Maple Cutting Board: 15 in. x 20 in. Maple Cutting Board: 18 in. x 24 in.